Design is a thoughtful and intelligent process which considers internal spaces, lighting, function and flow. 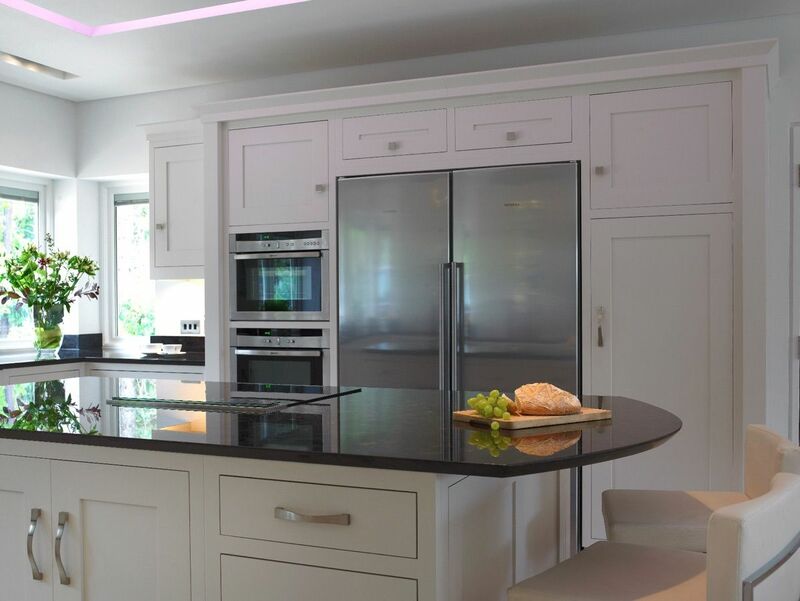 Design for us is about listening to what the client says, processing the information and then using our experience, expertise and craftsmanship to deliver the perfect solution, whether fitted or free standing. There is no charge for our initial design services. We work together with you through introduction to initial concept and plans. We have many years’ experience of how to transform your ideas into a design that is beautiful to behold, practical to manufacture and functional to work in. Our ambition is to create and fulfil your dream design. 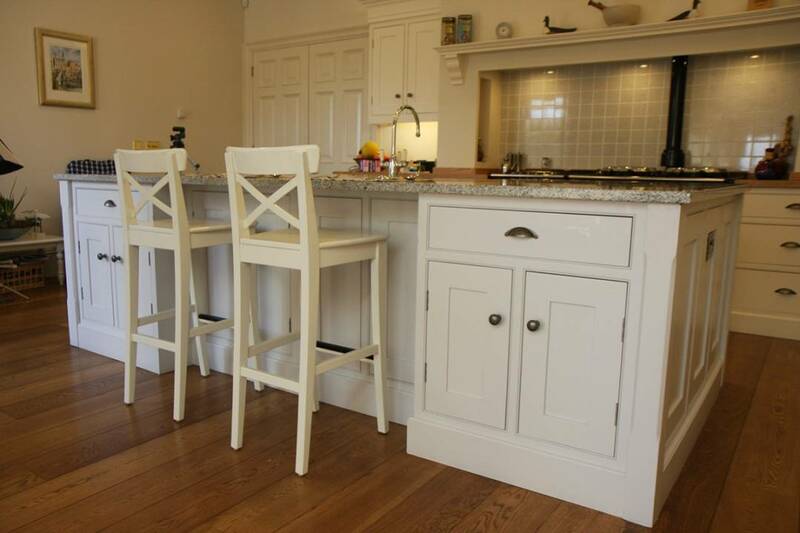 All our furniture is British made by our own trained cabinet makers, not imported from China or Eastern Europe. Unlike most others, we offer a bespoke service and therefore are not constrained by standard sizes. All designs are scrutinised by our head designer and workshop manager before going into production. Every piece of furniture is designed and made for you individually. 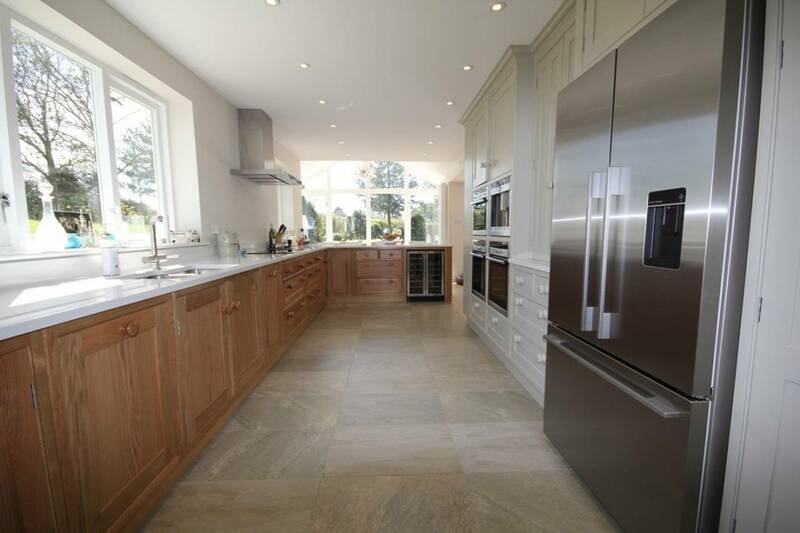 We build using the best quality materials by traditional methods but incorporating modern technology where appropriate. Our furniture is delivered to you in our own transport by our own staff who have knowledge of the design and will have helped in its manufacture. Every piece is checked by our workshop manager prior to loading to ensure a smooth installation. All our fitters have been trained by us and have previously worked in our workshop. They are familiar with our ethos of only the best will do. Each fitter is thoroughly briefed by the designer before fitting and met on site by the designer to ensure everything runs smoothly to give you the easiest experience. Our painted furniture leaves our workshop in a primed state ready for painting by our team of furniture painters. We always use the same team to make sure our high standards are met on every installation. 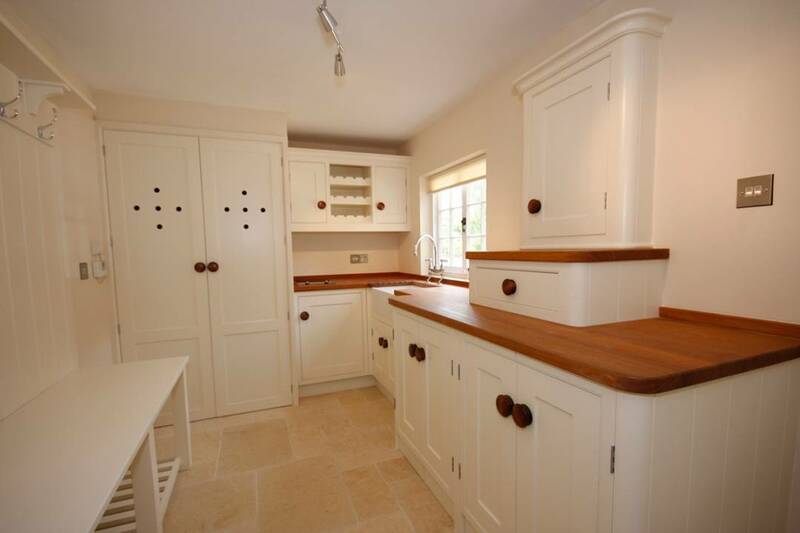 We understand the challenges of moving home, extending your existing house or building from scratch. We undertake all or any part of the project that you would like. Many people move to the area and need introductions to reputable tradesmen. We have excellent contacts in building, plumbing and electrical work to get things started. We use tried and tested fabricators for all types of work surfaces. 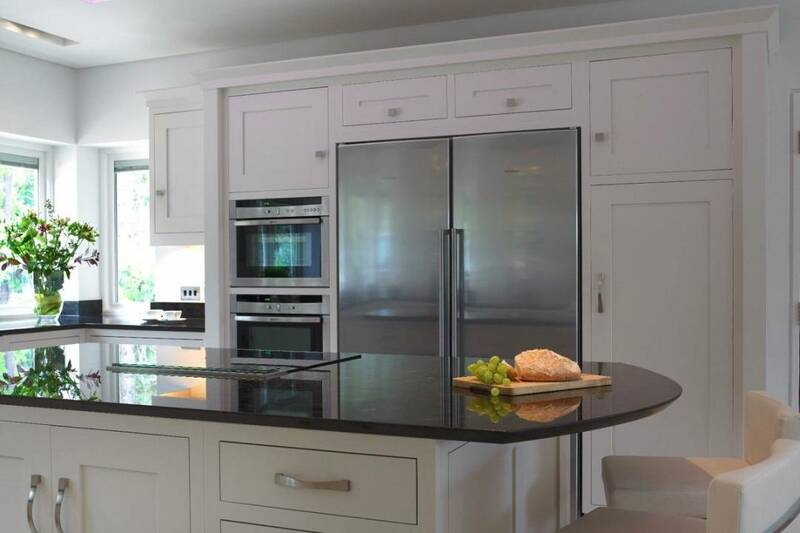 Our team has extensive experience in advising on the best appliances, sinks and other hardware and can help and advise on colours and all other aspects of your design. For larger projects we work closely with several interior designers with specialist knowledge of fabrics, finishes and lighting. If you would like to find out more about how we work, for any project no matter how big or small, simple or complex, please do contact us using the details below.